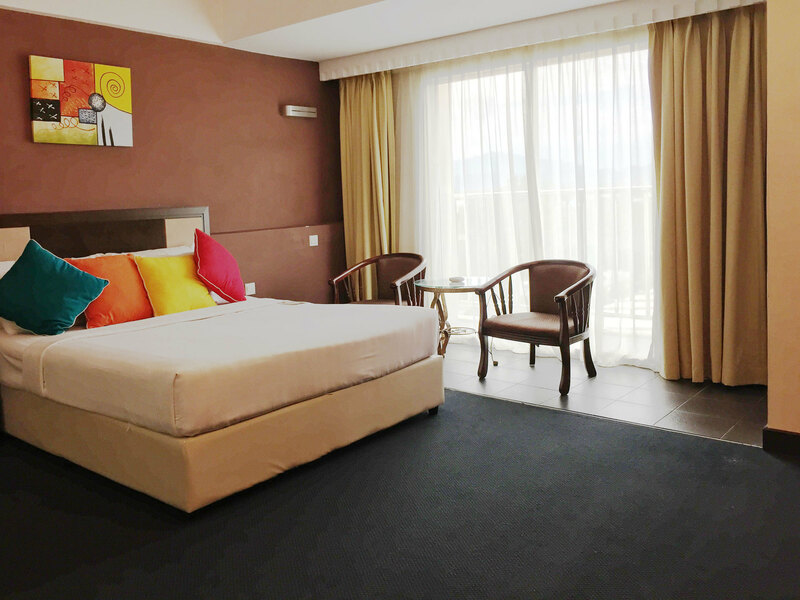 We provide full refund for any booking cancelled 7 days BEFORE the check-in date. 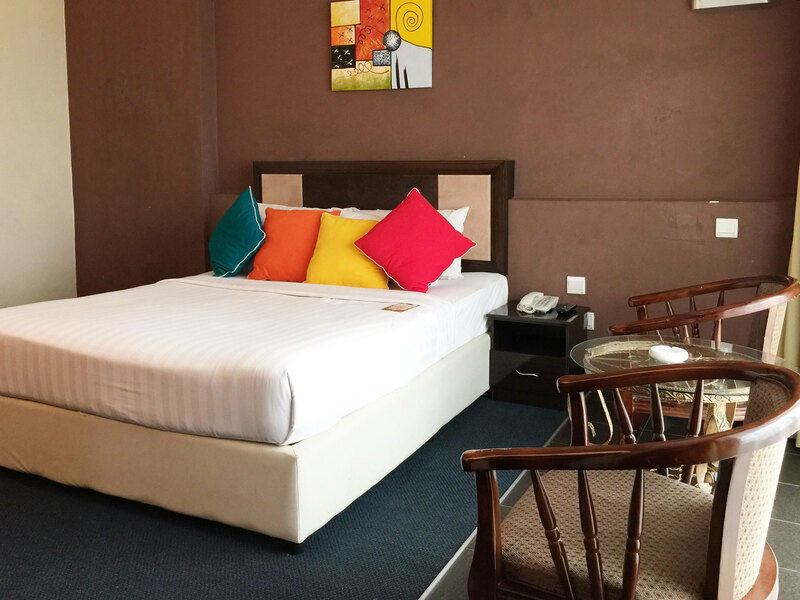 For any cancellation or modification within 6 days BEFORE check in date, the FIRST night penalty/charges will be applied. 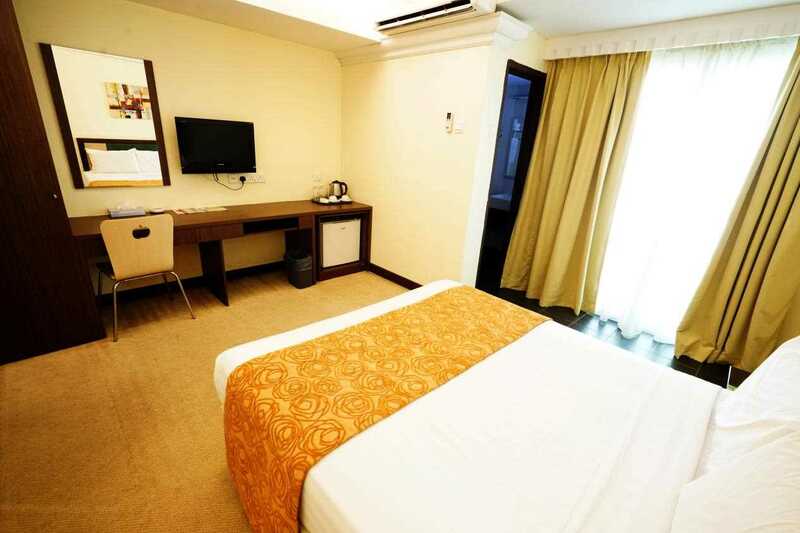 1 Queen Size bed, standing shower, personal toiletries, LCD TV, iron and iron board, Sejadah, free WIFI, Mini bar etc. 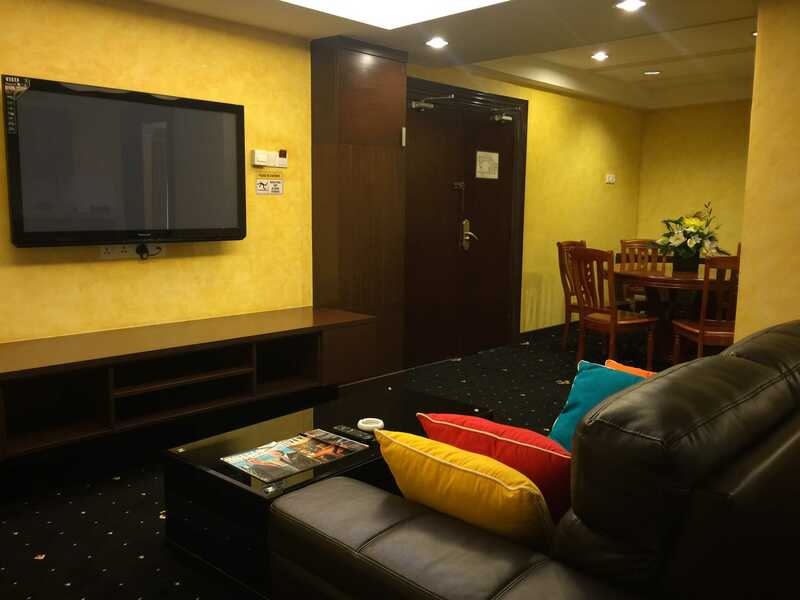 2 Single Size, standing shower, personal toiletries, LCD TV, iron and iron board, Sejadah, free WIFI, Mini bar etc. 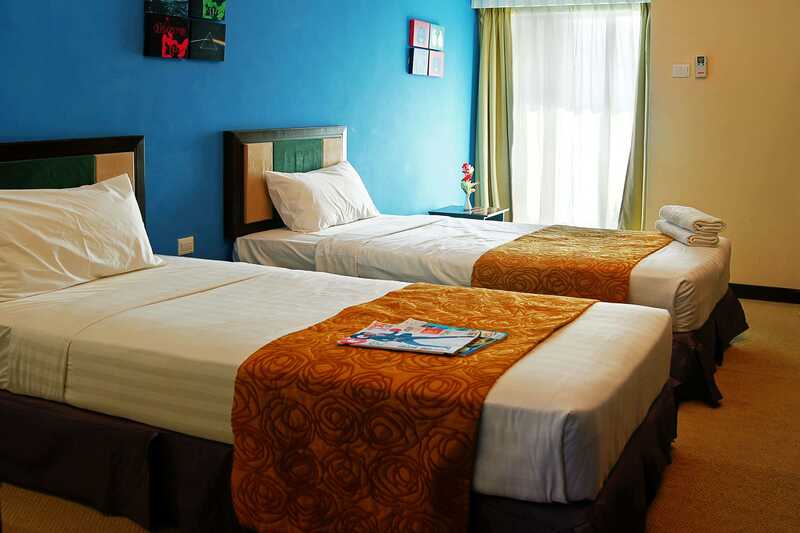 1 Queen Size & 1 Single Size bed, standing shower, personal toiletries, LCD TV, iron and iron board, Sejadah, free WIFI, Mini bar etc. 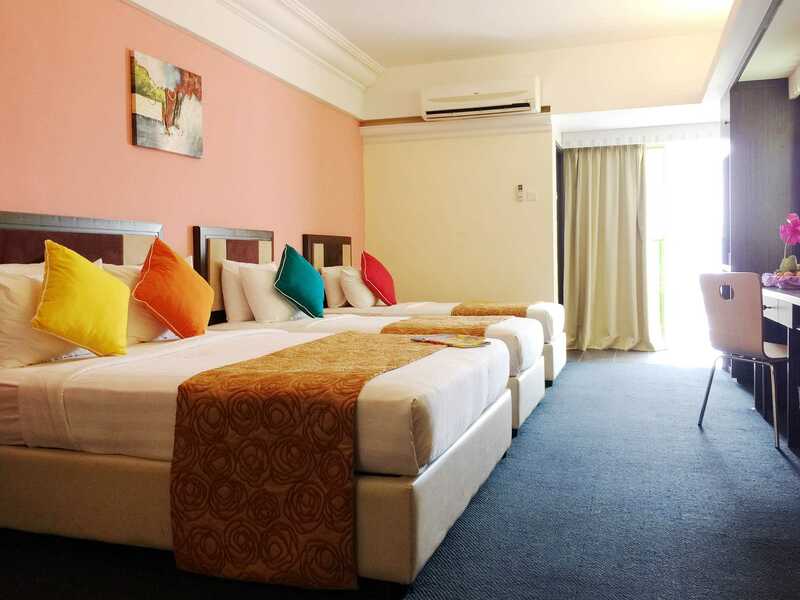 1 Queen Size & 2 Single Size beds, standing shower, personal toiletries, LCD TV, iron and iron board, Sejadah, free WIFI, Mini bar etc. 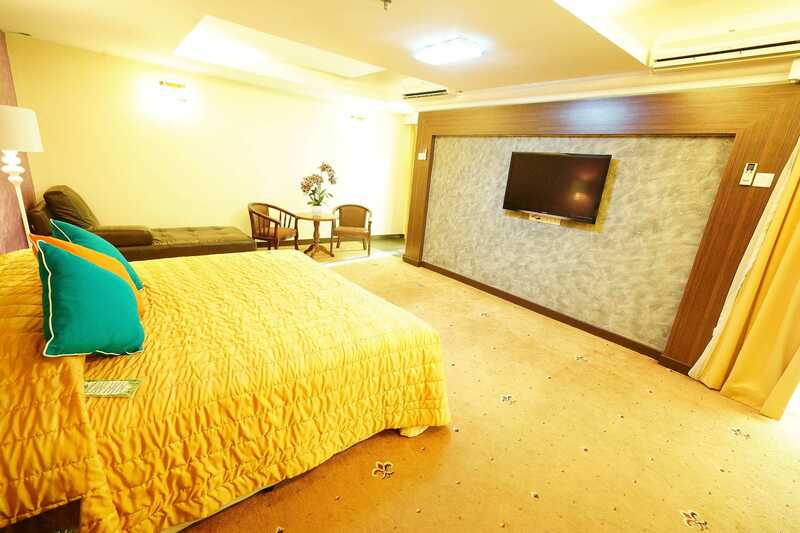 1 King Size bed, bathtub, personal toiletries, LCD TV, iron and iron board, Sejadah, free WIFI, Mini bar etc. 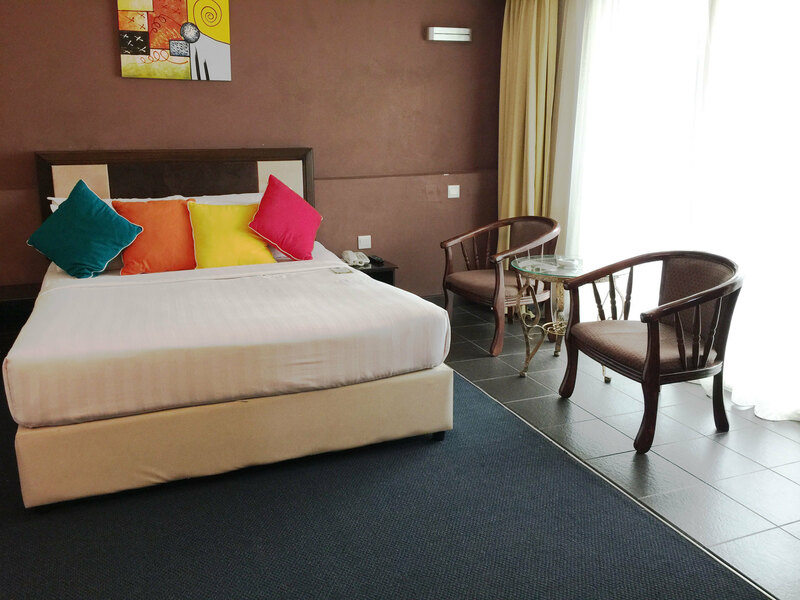 1 Queen Size bed, living room, bar, microwave, bathtub, personal toiletries, LCD TV, iron and iron board, Sejadah, free WIFI, Mini bar etc. 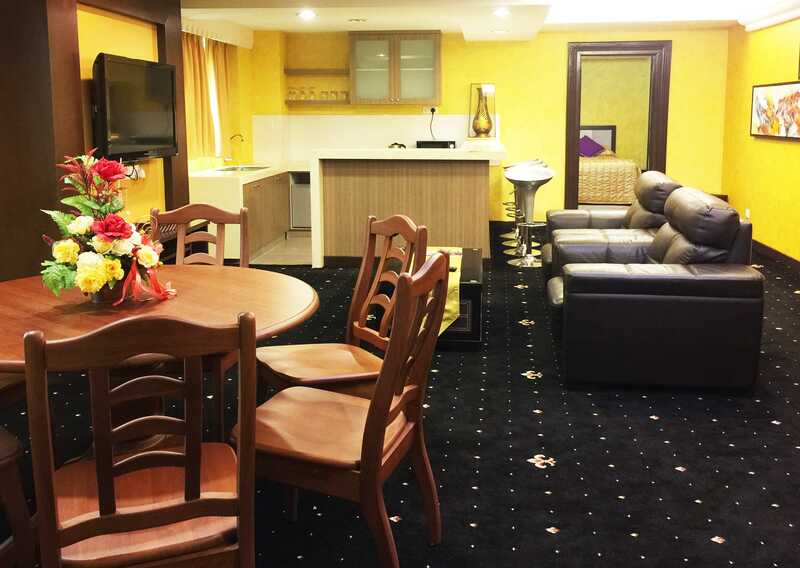 1 Bedroom with 1 Queen Size bed, living room, bar, dining table, bathtub, personal toiletries, LCD TV, iron and iron board, Sejadah etc. 2 Bedroom with 1 Queen Size bed each room, living room, bar, bathtub, personal toiletries, LCD TV, iron and iron board, Sejadah etc. 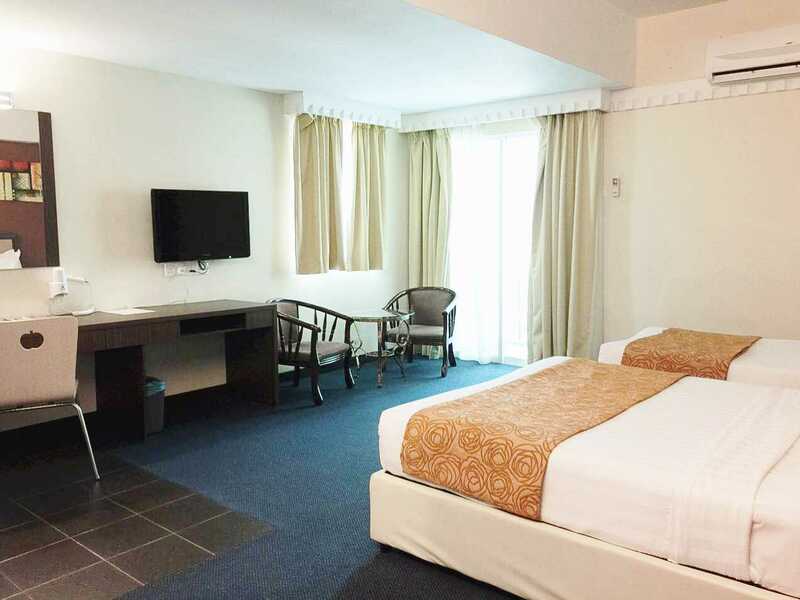 Hotel Taiping Perdana offers a three star rating hotel with four star facilities and services. 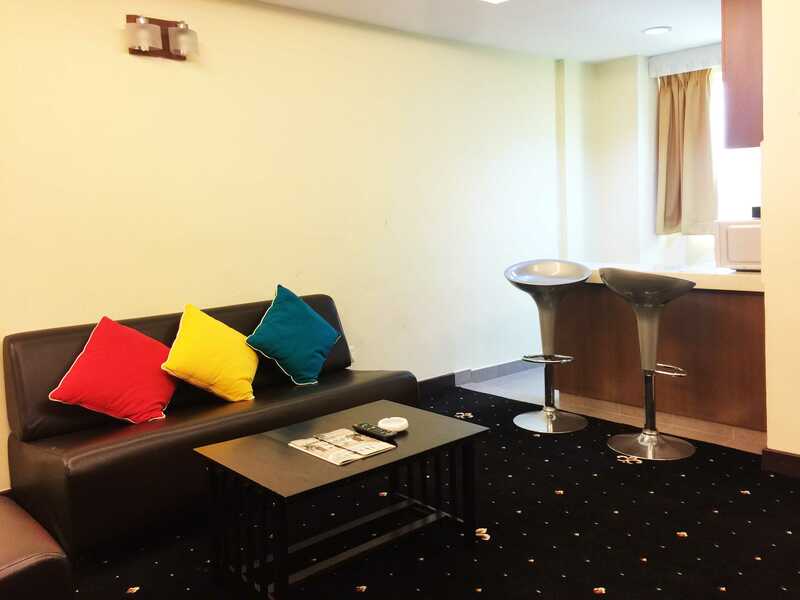 Located in the heart of the Taiping Town’s major commercial, financial, shopping and entertainment district, the Hotel is within short driving distance of the local town’s multinational companies, banks and financial institutions. 1, Lorong Koperasi 1, Medan Koperasi, 34000, Taiping, Perak.